Thank you for choosing Famiglietti Eye Associates! 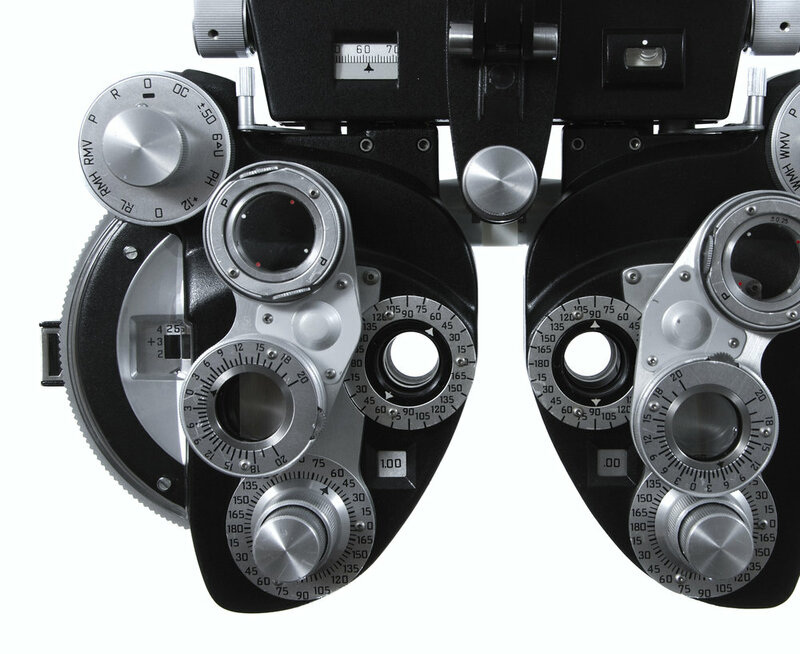 We are a comprehensive ophthalmology practice located in East Lyme, Connecticut serving patients in all stages of life. We are happy to help you with all your eye care needs, from exams to contact lenses to cataract and other surgeries.